Over the last six months I have had the pleasure of working with some wonderful colleagues at the EY Sikh Network and Singh Sabha London East as part of a Vaisakhi Steering Group to organise Vaisakhi celebrations at City Hall on behalf of the Mayor of London. The celebrations will take place at City Hall on Saturday 9th April 2016 between 1pm and 6pm. The Scoop outside of City Hall will provide outdoor entertainment for the day, celebrating Sikh heritage and culture. The ambience will be ever more enhanced against the back drop of scenic views from the River Thames, Tower Bridge and The City. 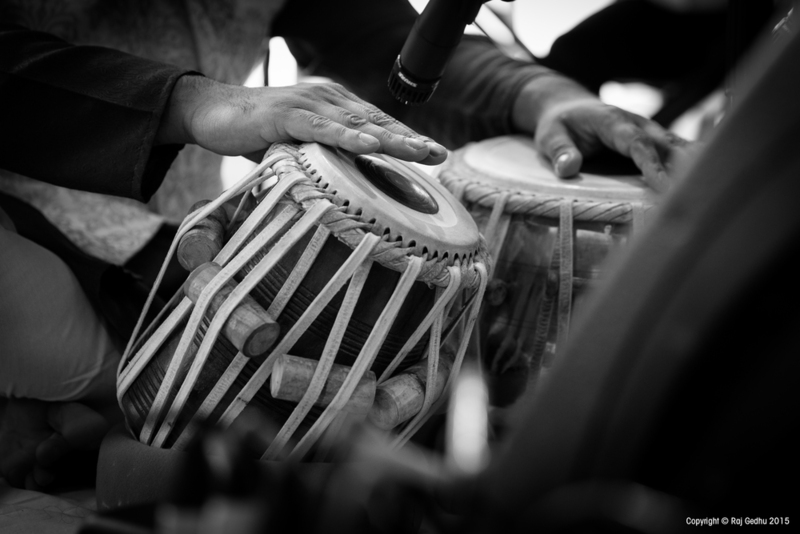 The day will be hosted by BBC Asian Network’s Tommy Sandhu with dharmic music provided between performances by BBC Asian Network’s Dipps Bhamrah. 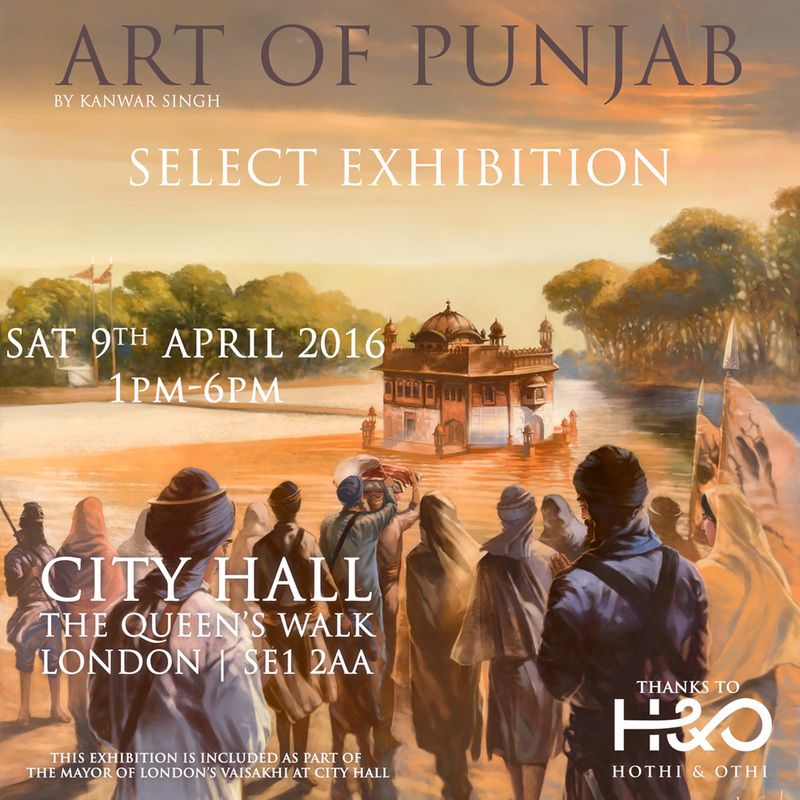 There will be something there for everyone, from Sikh martial arts (Gatka), live spoken word to a presentation by WWI Sikh soldiers. 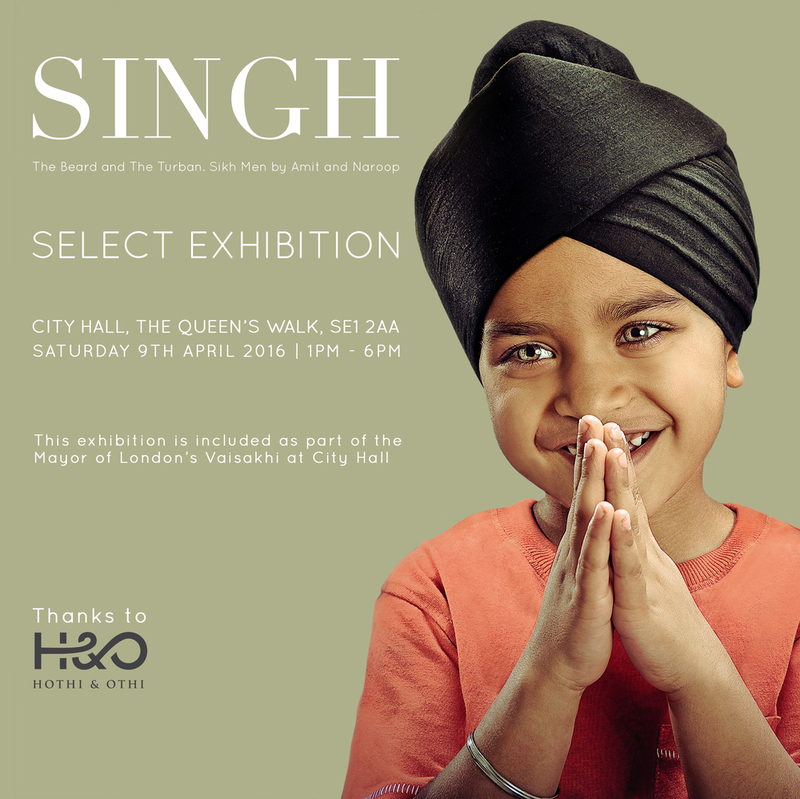 It promises to be a vibrant and colourful five hours of non-stop fun, to commemorate one of the most important celebrations in the Sikh calendar, in the most diverse city in the world. 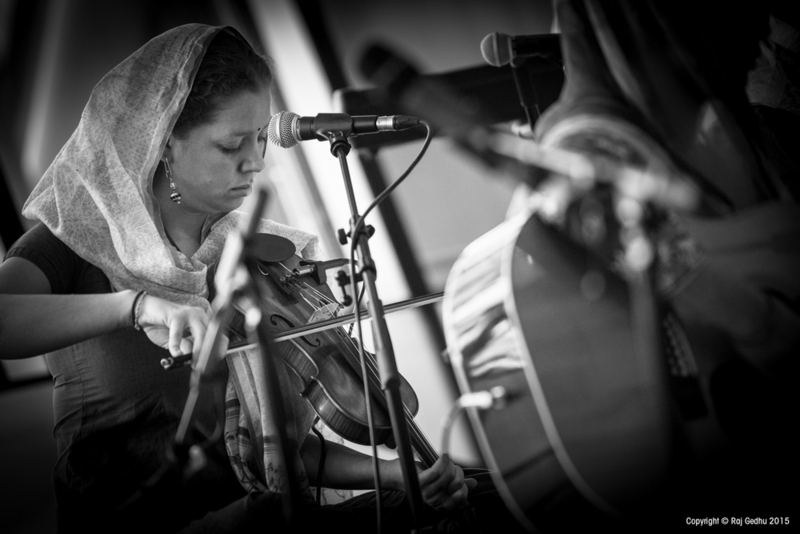 Come and enjoy outdoor entertainment on the Scoop outside City Hall from 1:00pm – 6.00pm on 9 April. 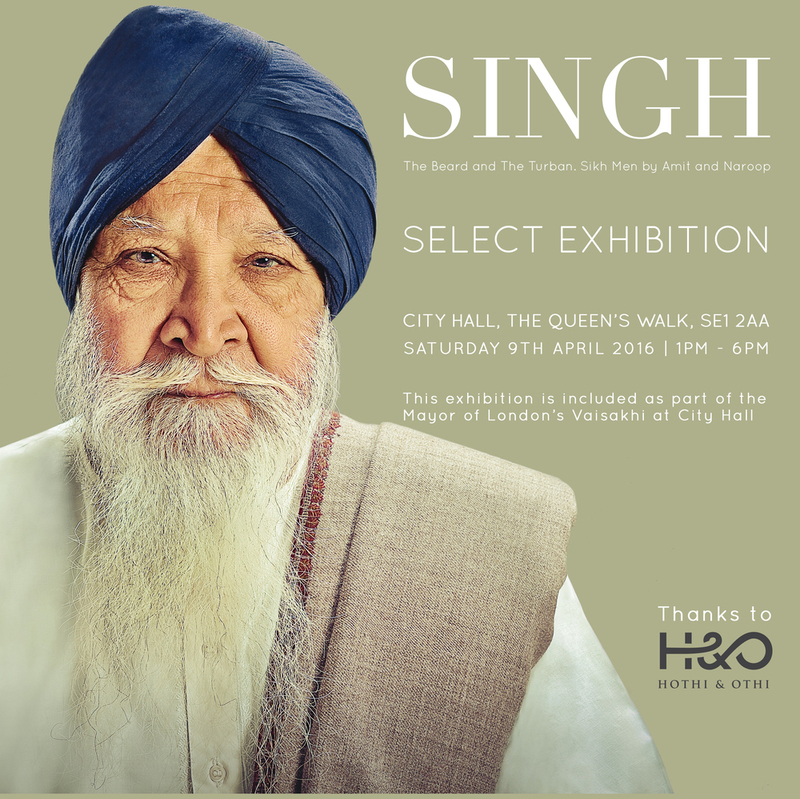 The Singh Project: Is a stunning photographic exhibition that celebrates the diversity of British Sikh men – in terms of turban style and beard. These are the most powerful and recognisable symbols of the Sikh male identity. These striking images show that their beards and turbans are just as unique as they are! 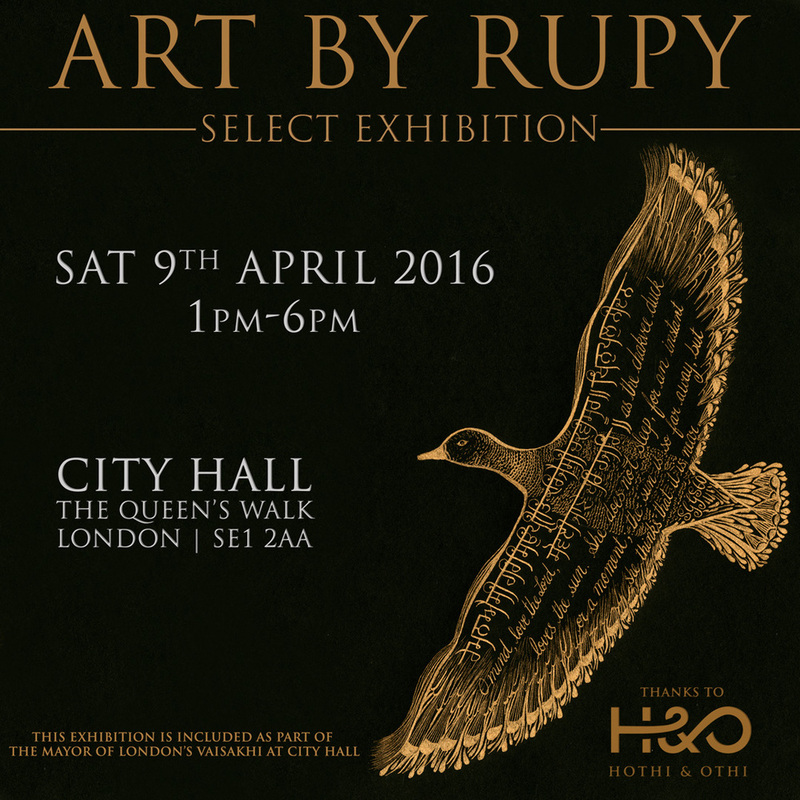 Birds of Gurbani: Rupy Kaur a San Fransicso based visual artist presents a beautiful calligraphy exhibition which was produced in London and is based on verses from the Guru Granth Sahib with visual metaphors. Rajinder Tattal: Also known as the ‘Pen-Tacular-Artist’ is a freelance artist from East London who recently featured on the BBC to talk about how his diagnosis of Asperger’s syndrome reignited his passion for arts. 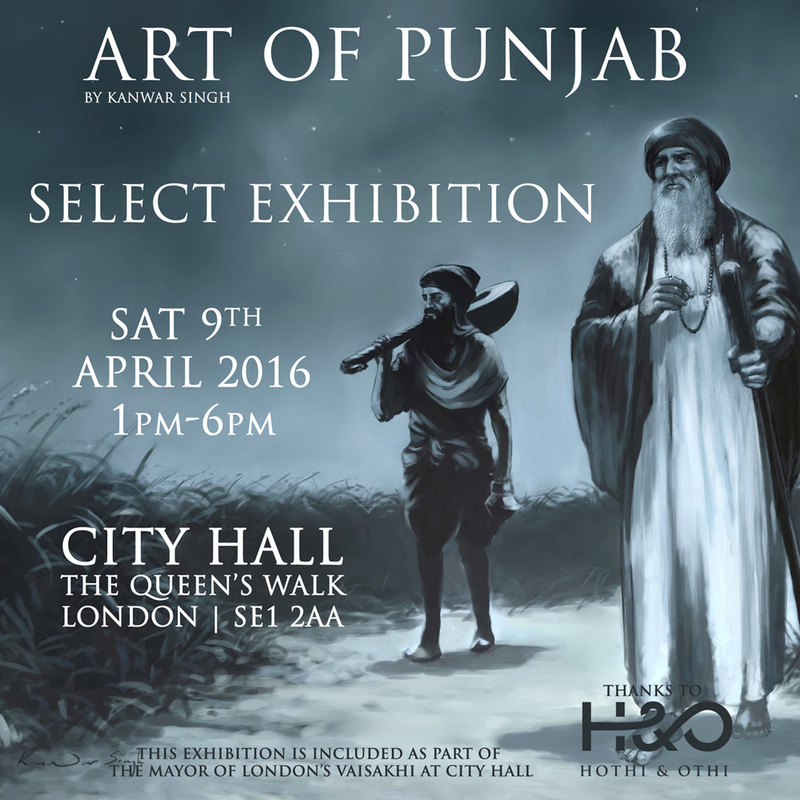 Rajinder presents a selection of photorealistic pencil artwork of prominent Sikh individuals throughout history.